Flying Mule Farm, in partnership with the Placer/Nevada office of UC Cooperative Extension, is once again offering a series of Shepherd School Workshops in 2016! A blend of classroom instruction, discussion and hands-on learning, our Shepherd School is designed to teach new and aspiring sheep producers the basics of pasture and rangeland-based sheep raising. 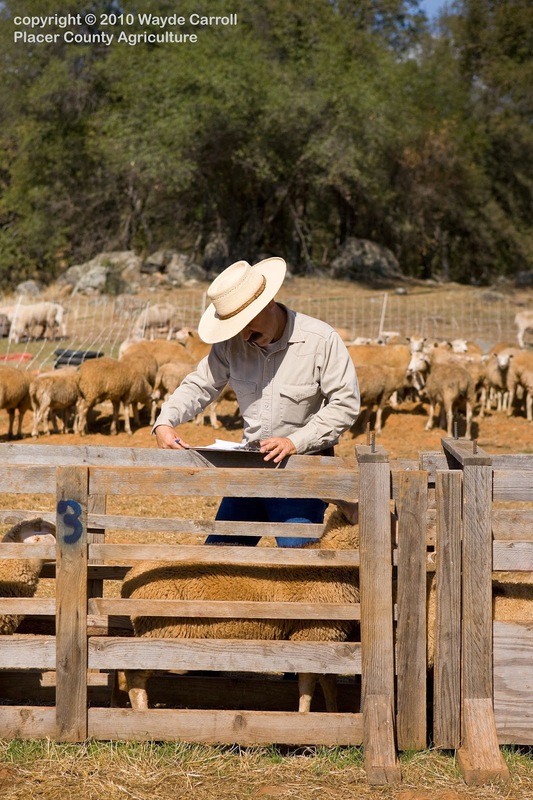 Introduction to Sheep Production - January 14 (7 p.m. - 9 p.m.) - UCCE office, Auburn, CA: this classroom session will provide an overview of grass-based production systems, sheep management and husbandry, and basic economics. 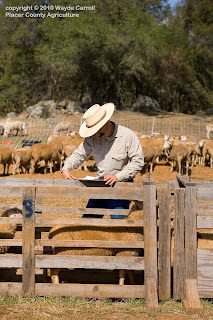 Sheep Husbandry Field Day - January 16 (9 a.m. - 12 noon) - Auburn, CA - this hands-on field day will provide students with experience in giving vaccinations, trimming feet, and preparing ewes for lambing. Pasture Lambing Field Day - March 5 (9 a.m. - 12 noon) - Auburn, CA - students will gain experience in handling lambing ewes, caring for newborn lambs, and managing spring grazing. We will also discuss predator protection. Stay tuned for registration information! Contact Dan Macon at flyingmulefarm@gmail.com or (530) 305-3270 if you have questions.